For the past few years, Russian designer Gosha Rubchinskiy's blend of asceticism and ’90s Tommy Hilfiger aesthetics have captured an increasingly broad audience. 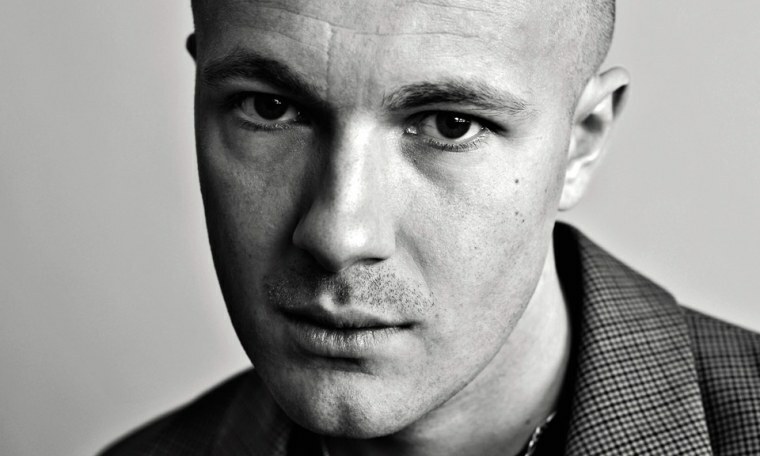 Like his haute-couture peer Demna Gvasalia, Rubchinskiy is notoriously press-shy, and enjoys a minimal social presence. But as his star continues to rise, his streetwear silhouettes enjoy increasingly large stages, culminating in his guest showing at Pitti Uomo this week — and now, a rare interview with Financial Times. In the interview, Rubchinskiy opens up about the misconceptions about his brand, and his take on being tirelessly compared to Gvasalia and Vetements, as well as streetwear staples like Palace and Supreme. The whole story is worth a read, but the takeaway, as Rubchinskiy says, is that, "I never want to be Supreme, I never want to be Palace, I want to be Gosha, people say Gosha is the next Raf, Gosha is the next Supreme. No. Gosha is Gosha.” Read more about Gosha Rubchinskiy here.